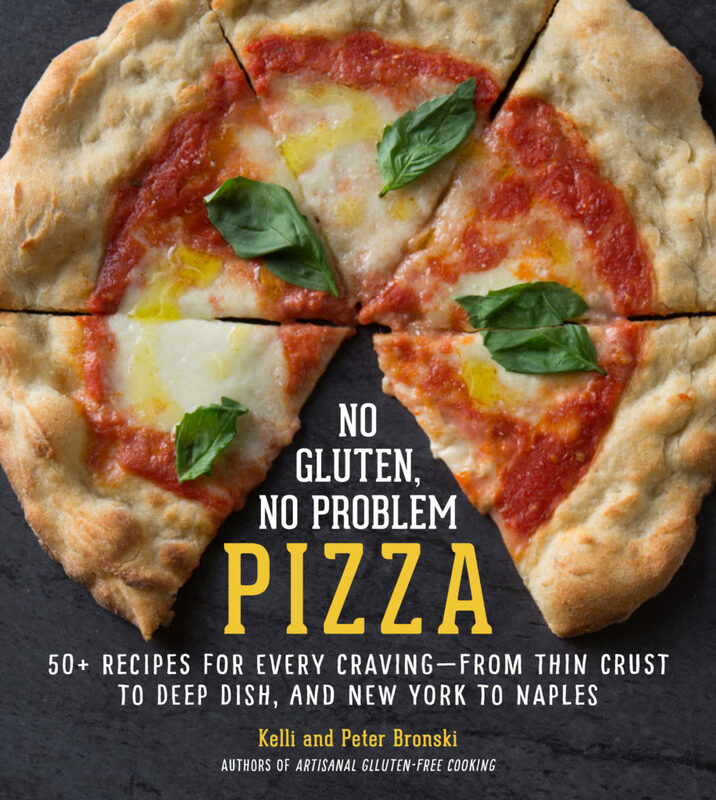 Welcome to No Gluten, No Problem, a new blog from Pete and Kelli Bronski. We’re a husband and wife dining duo that currently live in Boulder, Colorado. Pete is a writer who frequently covers food and drink. Kelli works in the hospitality industry. 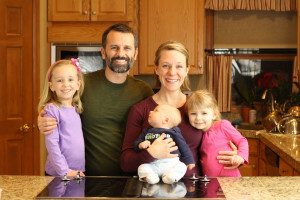 After Pete was diagnosed with Celiac Disease in January 2007, our household went gluten-free, and we’ve been cooking, eating and drinking that way since! It was a tough transition at first – as it is for so many people starting down the gluten-free road when you don’t know much about it – but after experimenting with recipes and immersing ourselves in all things gluten-free, we’ve discovered that it’s no gluten, no problem! This blog will be our clearinghouse for GF recipes, restaurant recommendations, product reviews, and commentary. Please visit us often, and as Pete’s Belgian grandmother and Sicilian grandfather used to say…Bon Appetit and Mangia! I just found your blog and felt an instant sense of relief after reading through a few of your posts. I’m a professional runner who has been battling so many stomach and muscle issues since the spring of 2005. I never have issues in races, only in recovery runs. I am going through the process of being diagnosed. I am getting a biopsy on Tuesday. I tested positive for one of the antibody tests. I also have Hashimoto’s, which after much research, can go hand and hand with celiac. I’ve had chronic glute, hamstring and adductor issues since 2005 and I now wonder if my undiagnosed celiac is the reason for it’s chronic state all these years. I’ve seen everyone in Boulder, America and in Europe and no doctors or physios can truly figure out what is wrong. I wonder if it’s due to my body being in a constant state of “inflammation”. I’ve had trouble finding a lot of research to support this which is why I’m writing you. My friend, who is also a professional athlete, got diagnosed with celiac in 2010 and suffered the same injuries as me. After getting diagnosed she is flying. Anyhow, I’ll be purchasing your book as I push forward with things. All the best for your ultra running.